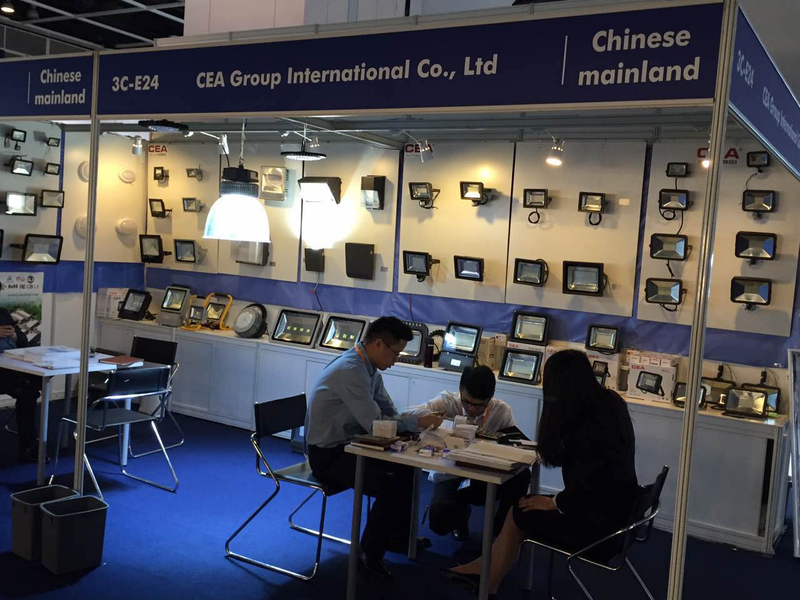 7th-9th April 2017 CEA at HongKong lighting fair-ZHEJIANG CEA ELECTRIC CO.,LTD. CEA mainly produce LED Street Light, LED Flood Light, LED Tunnel Light, LED High Bay Light, LED Shoe Box Light, LED Wall Pack Light, LED Explosion-proof Light. 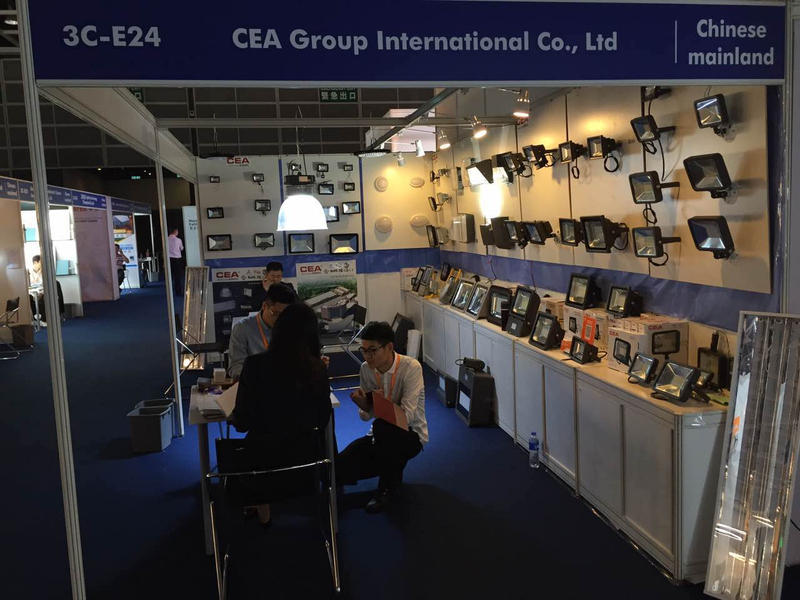 In order to improve the performance of all lights, CEA launch new products on this exhibition. All old and new customers are welcomed to our booth 3C-E24, 3C-E-26.